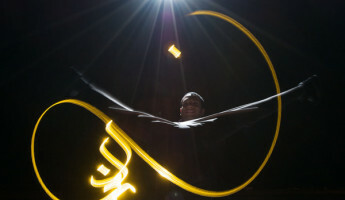 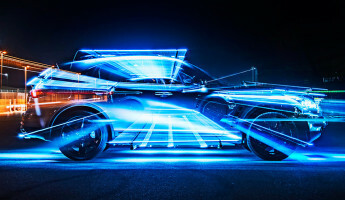 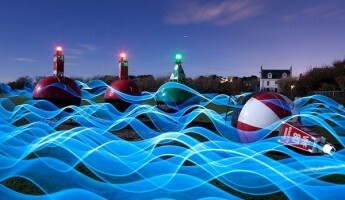 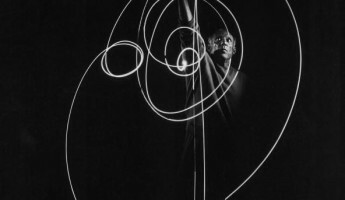 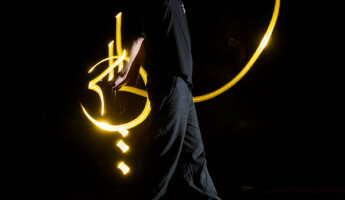 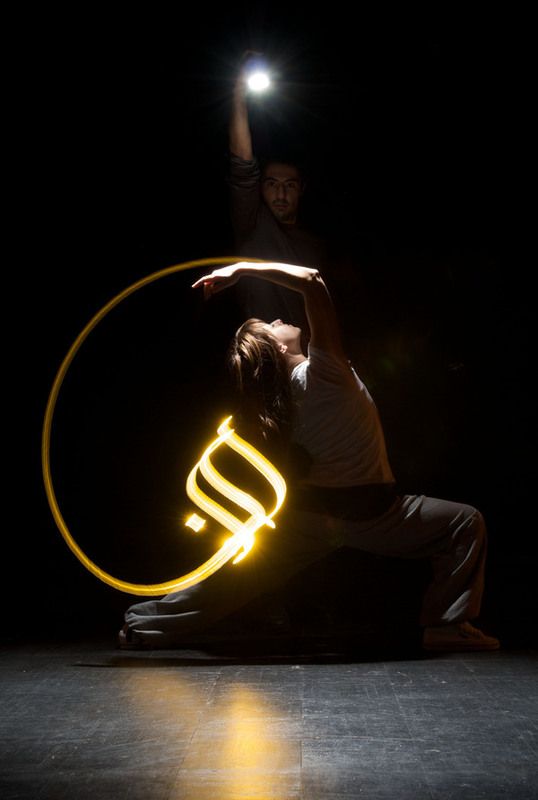 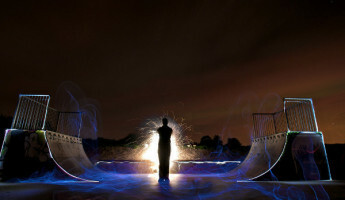 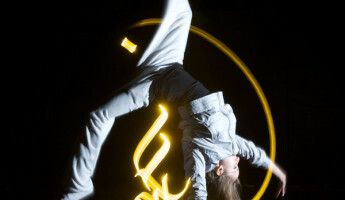 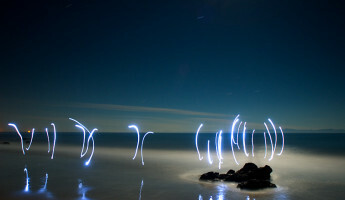 Photographer, calligrapher and light painter Julien Breton has released a new series of light calligraphy as an identity for the dance and music crew Compagnie Cortex. 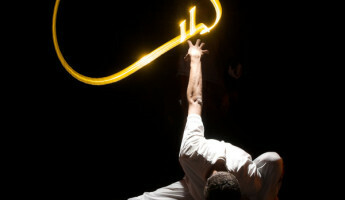 Breton illustrates the movements of the Cortex dancers with his flawless golden calligraphy, a departure from the artist’s signature work with architecture and nature. 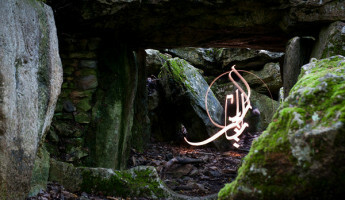 His trademark Arabic-style characters are present in this series, adding a sense of language to these images representative of the artist’s pseudonym, Kaalam.